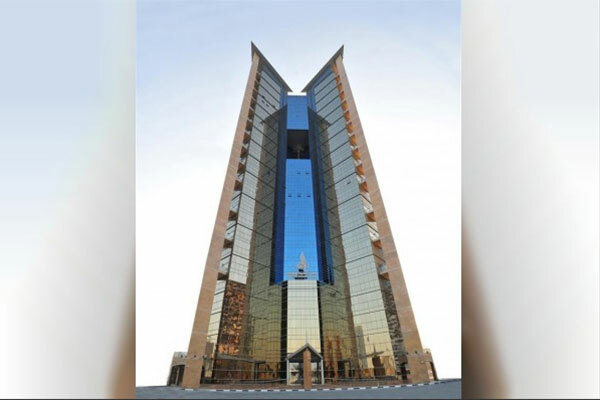 Total assets of the Shariah-compliant bank reached Dh44 billion at the end of September 2018 compared to Dh38.3 billion reported at the end of December 2017, representing an increase of 14.9 per cent, reported Emirates news agency Wam. The bank said customer financing reached Dh22.9 billion at the end of September 2018 compared to Dh21.7 billion at the end of December 2017, showing an increase of 5.7 per cent. Also, investment in securities, which mainly represents an investment in sovereign and investment grade rated tradable Sukuk, increased significantly by 27.1 per cent to reach Dh6.4 billion compared to Dh5 billion at the end of 2017. Moreover, the bank continues its strategy to maintain liquid assets ratio above 22 per cent of the total assets and has reached the level of Dh10 billion or 22.7 per cent at the end of September 2018, resulting in strong liquidity position. Despite tight liquidity situation during the year, the bank successfully attracted more customer deposits during 2018 with Dh4.7 billion increase. Customers’ deposits increased by 21.2 per cent to Dh27 billion during the first nine months of 2018 compared to Dh22.3 billion declared at the end of 2017. The Bank’s net operating income reached Dh815.4 million during January to September 2018 compared to Dh696.5 million in the same period in 2017, showing an increase of 17.1 per cent. SIB’s performance reflected positively on the financial indicators. Its capital adequacy ratio stood at 18.29 per cent, much higher than the UAE Central Bank requirement under Basil III at 10.5 per cent. The bank’s Non-Performing Loans (NPL) coverage ratio has improved to reach 122 per cent of the NPLs in 2018 compared to 99.8 per cent by the end of 2017. Return (annualised) on Average Shareholders’ Equity (ROAE) reached 9.76 per cent by the end of the 3rd Quarter 2018 compared to 9.21 per cent at the end of December 2017, while Return (annualised) on Average Assets (ROAA) was 1.29 per cent by the end of the 3rd quarter of 2018 compared to 1.33 per cent at the end of December 2017.